Lipstick On A Pig Wines! CONVIVIUM BRANDS ANNOUNCES THE RE-RELEASE OF LIPSTICK ON A PIG WINES! Recently the phrase "Lipstick On A Pig" has become exceptionally popular, with many groups adopting this as their rallying cry. Lipstick On A Pig Wines allow consumers to weigh in and voice their opinions with their palates! Each Lipstick On A Pig Wine is available in a red and a blue label. Now people can show their preference by choosing the label of their choice. Retail stores can feature the wines side by side to allow consumers to choose their favorite color label, while restaurants can pour their wines by the glass from the patron's preferred bottle. Lipstick On A Pig Wines are produced in some of California's premier wine regions. The wines are hand picked by our team of experts for their balance and character. 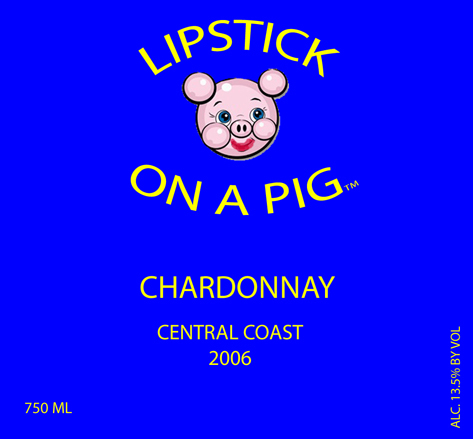 Each bottle of Lipstick On A Pig Wine will please both experienced palates as well as casual wine enthusiasts. 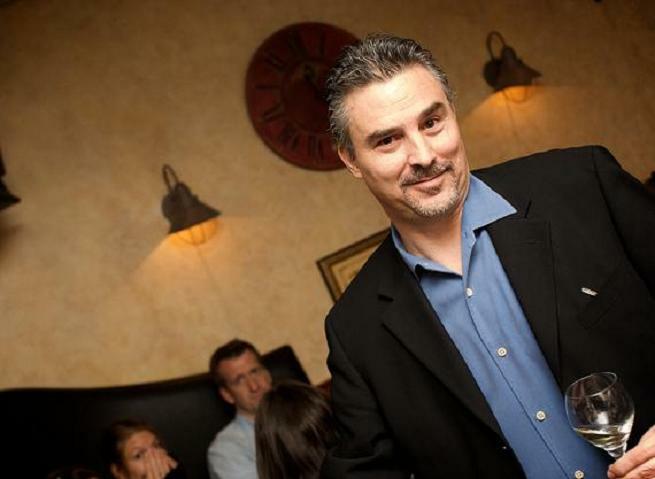 Convivium Brands is a private label wine and spirits brand creation company. Convivium Brands sources wines and spirits from major growing regions. Convivium Brands works with hotels, restaurants, stores and wholesale distributors to create on-demand wine and spirits brands. To subscribe to future Lipstick On A Pig newsletters please click here. Show your true colors, vote with your palate! Read more about Lipstick On A Pig Wines!